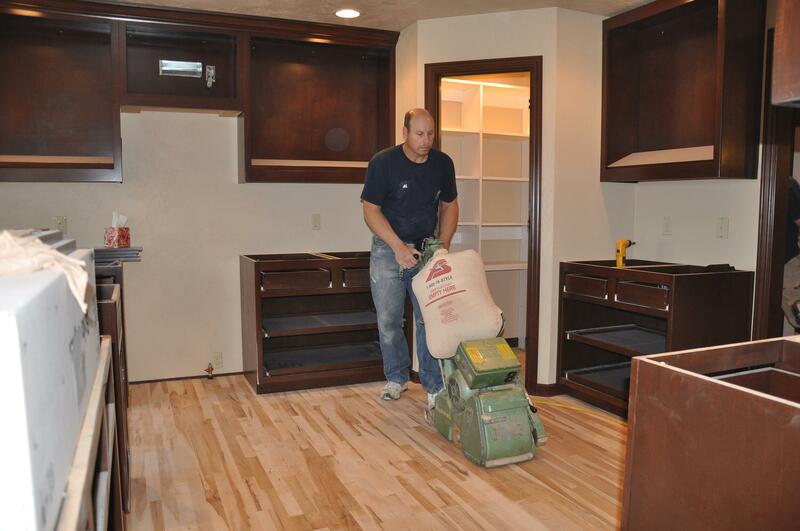 Ralph's provides a wide range of services that will help you complete your flooring project. Explore them below and contact us if you have any questions. 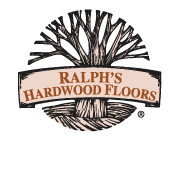 In 1965, Ralph Lorenz started Ralph’s Hardwood Floors with the focus on refinishing floors. 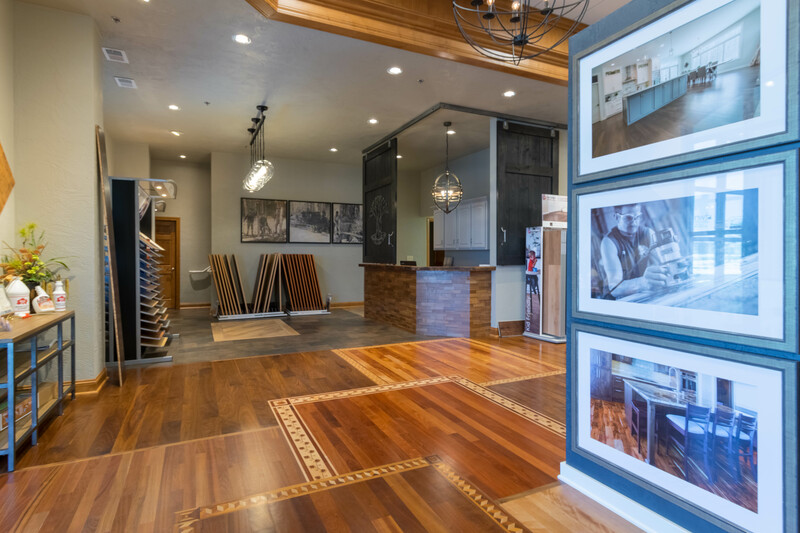 Now, after more than a half century of being in business, our goal is still the same - To take your old floors and make them look new. Today we combine innovative stains and finishes with the cutting edge technology of our Atomic Dust Containment trailers, to create floors you could not even imagine. Watch your home be transformed as we refinish your existing floors without the dust associated with traditional sanding. We provide installation for many different types of flooring. 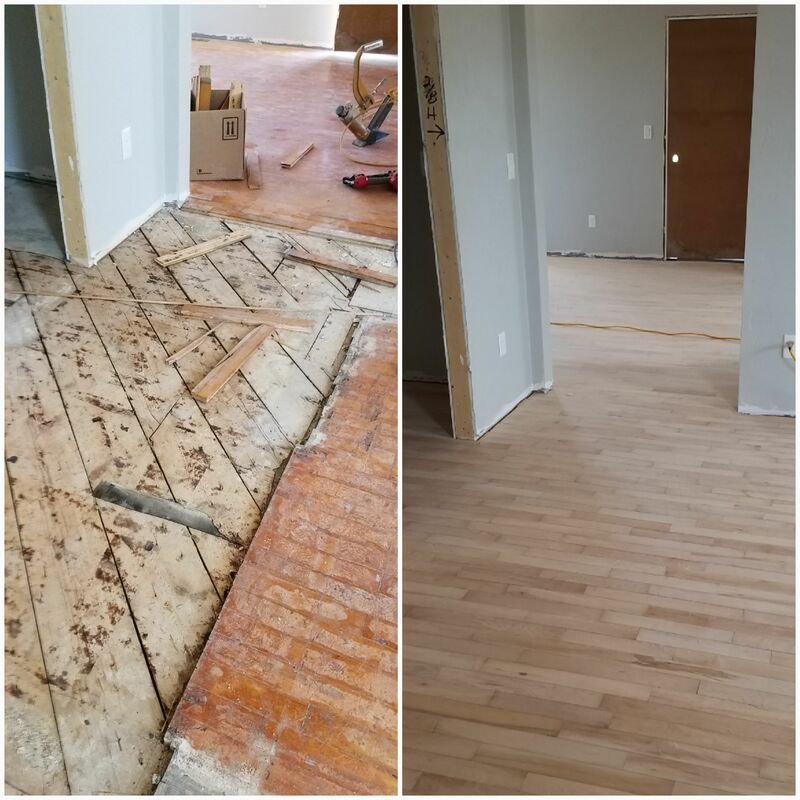 Our installation of floors combines our craftsmanship with the use of proper techniques learned through experience and an on-going thirst for more knowledge. The journey to find the floor of your dreams begins with expert advice. We understand that you are making an investment in your home and want you to make the correct choice. We are here to help. You can begin your journey by visiting our showroom or by having us visit your home. In either case, you will find it to be an exciting and rewarding experience. Expert advice on wood species, color, textures, and finishes. Some may consider these services boring but we consider them essential. 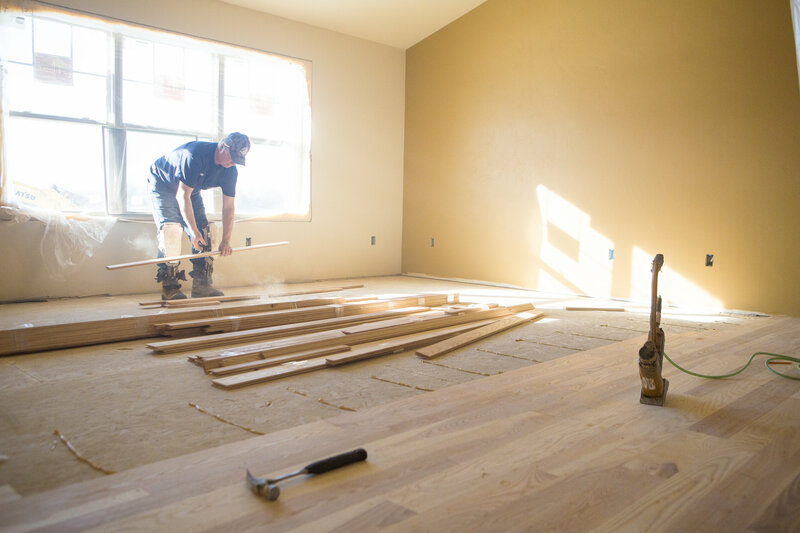 We know that these services are a crucial step when handcrafting your floors. As the old Saying is "Beauty is only skin deep" and a floor is no different. These services make your floors everlastingly beautiful. 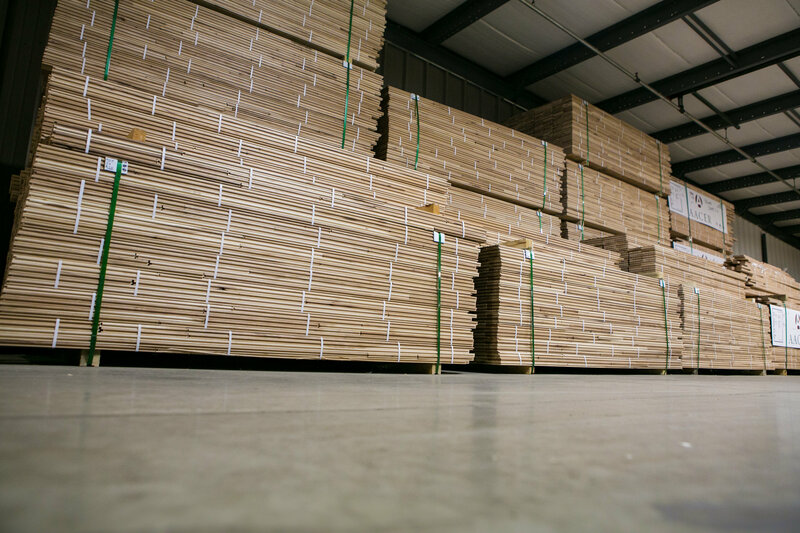 All of our wood is stored in a humidity and temperature controlled environment, located behind our showroom. Once ordered, the wood will be stored safely until installation. Inside of this environment, we are able to acclimate your floor to the proper conditions for the state of Wisconsin. All of our vehicles and other supplies are also stored inside, to ensure that all of the equipment, stains, and finishes are being used the way they were designed to be used.